Save $$ on Synergie body treatments! 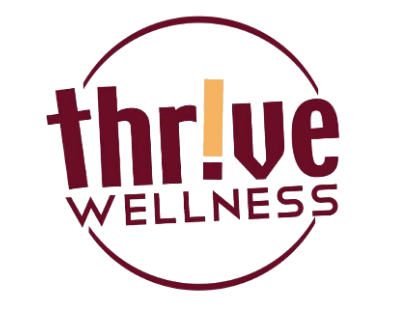 You may know that we offer Synergie body treatment and facials here at Thrive Wellness. If you haven’t yet tried Synergie, we offer a complimentary body treatment so you can experience the relaxing benefits for yourself. With regular treatments you will lose inches, tighten and tone your skin while reducing wrinkles and the appearance of cellulite. If you’re interested in getting the best results, the manufacturer recommends Synergie treatments twice a week for 8 weeks and you can maintain your results with just a single treatment per month. Click here to learn more about Synergie and see real results. On this first day of Christmas deals, you’ll enjoy generous savings on Synergie packages. Today you can purchase 16 treatments for only $699 (reg. $800) and 8 treatments are only $399 (reg. $456).